The most comprehensive Journeyman and Master electrician test preparation available online. Need to renew a different license? All electricians in the state of Texas are required to complete Texas electrical continuing education in order to renew their license. 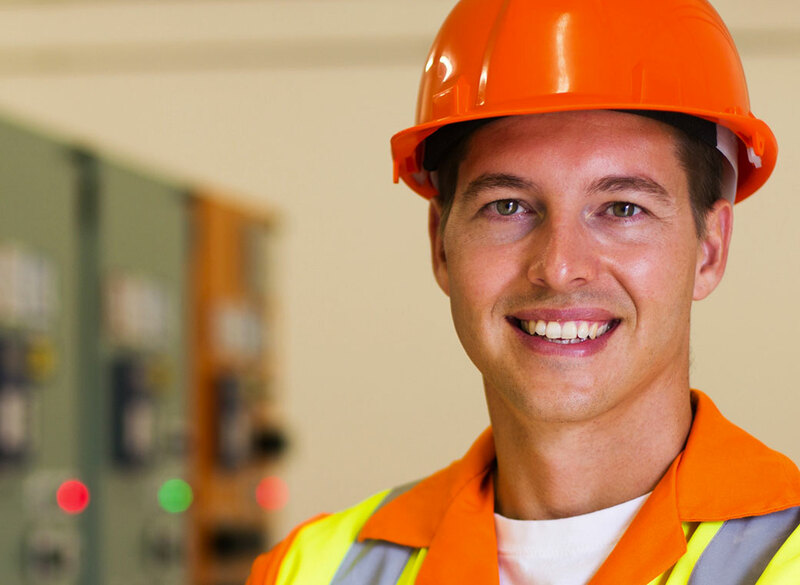 JADE Learning provides all the courses necessary to meet the requirements for a Texas electrical license renewal. The Texas electrician continuing education courses offered by JADE Learning are taught by licensed electricians and NEC code experts with decades of experience. All of our courses and materials have been approved by the Texas Department of Licensing and Regulation. Trusted electrical continuing education provider #1020 since 2005.  The state of Texas requires electricians to complete 4 hours of Texas electrical license continuing education every year in order to renew their license. Choose from multiple courses and only pay when you complete the course. We rush report your completed course hours to TDLR each business day. Our Texas continuing education for electricians is taught online, where you are free to work at your own pace on your own time, from anywhere you’d like. Work from your desktop, laptop, tablet, or even a smartphone. You may start and switch courses as often as you wish. Our Texas electrical continuing education courses work around your schedule. JADE Learning’s continuing education has helped over 150,000 electricians renew their licenses for more than 20 years. And we can help you, too. Complete the form on this page to create a personal account. From within your account, choose from a list of state-approved courses. All courses are free. Start and switch as often as you’d like. Our course material is 100% online. Study at your own pace according to your schedule, using a desktop computer, laptop, tablet, or smartphone. For $35, JADE Learning will report your hours to TDLR. This cost includes rush reporting every business day. You choose from a list of Texas state-approved courses after you create an account. 2020 NEC: What to Expect! How Do I Renew My Texas Electrical License?